Plentiful sunshine. High around 60F. 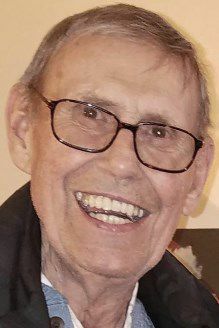 Winds N at 10 to 15 mph..
VIROQUA — John “Jack” Roou, 79, of Viroqua died April 4, 2019, at the Gundersen Heath System in La Crosse, from complications following aortic heart valve replacement in late January. Jack was born in Viroqua, to Charles and Lona (Henderson) Roou July 25, 1939. Jack graduated from Viroqua High School in 1957, earned his bachelor’s degree at the University of Wisconsin-La Crosse, in 1963 and went on to earn his master’s degree from UW-L. In 1961, Jack was mobilized with the 32nd Infantry Division of the Wisconsin National Guard, to Fort Lewis, Wash., during the Berlin Wall Crisis. He continued to serve his community and nation as the commander of American Legion Post 138 in Viroqua. On Dec. 26, 1961, Jack married Patricia (Patt) Wopat at St. Charles Catholic Church in her hometown of Genoa. Following graduation from UW-La Crosse, Jack taught at Pleasant Ridge School, the Wisconsin Child Center in Sparta and finally Viroqua High School from 1970-1993, where he taught special education. Jack had a rare gift of patience, kindness and understanding, which positively impacted the lives of so many of his students, particularly the kids he taught at Viroqua High School. Jack was a devoted husband, father and grandfather, who enjoyed hunting, fishing and other activities with his four children and his 10 grandchildren. He had a remarkable, loving marriage of over 57 years with Patt. Jack touched the lives of many people with his friendliness and smile and will be greatly missed by all. Jack is survived by his wife, Patt; his four children and their spouses, Brian (Kim), David (Kris), John (Tracy) and Nicole (Jeff) Zabel; his ten grandchildren, Zoe, Jack, Erin, Finn, Maggie, Megan, Walter, Mike, Dean and Jillian; and his niece, Mary (Roou) McLees. Jack was preceded in death by his father; his mother; his brother, Charles; and his niece, Jayne (Roou) Stalsberg. Special thanks to Dr. Venki Paramesh, his team and all who cared for Jack at the Gundersen Health System. Their sincere generosity, kindness and concern positively affected the whole family. A Mass of Christian Burial will be held at 11 a.m. Saturday, April 13, at St. Mary Catholic Church in Viroqua. Father Janusz Kowalski will officiate with burial at the Viroqua Cemetery. Family and friends may call from 4 to 7 p.m. Friday at the Thorson Funeral Home in Viroqua, they may also call from 10 a.m. until the time of the service at the church. Condolences may be left for the family at www.thorsonfuneralhome.com. 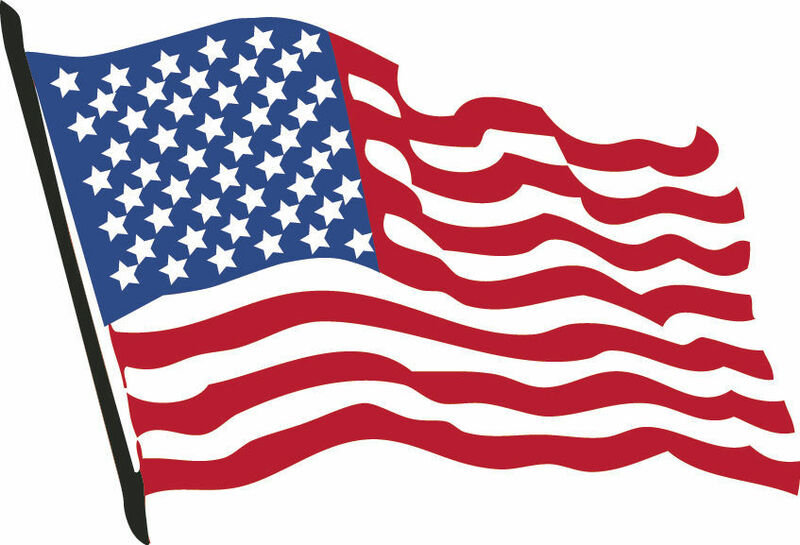 In lieu of flowers, donations may be given to the Viroqua American Legion Post 138.